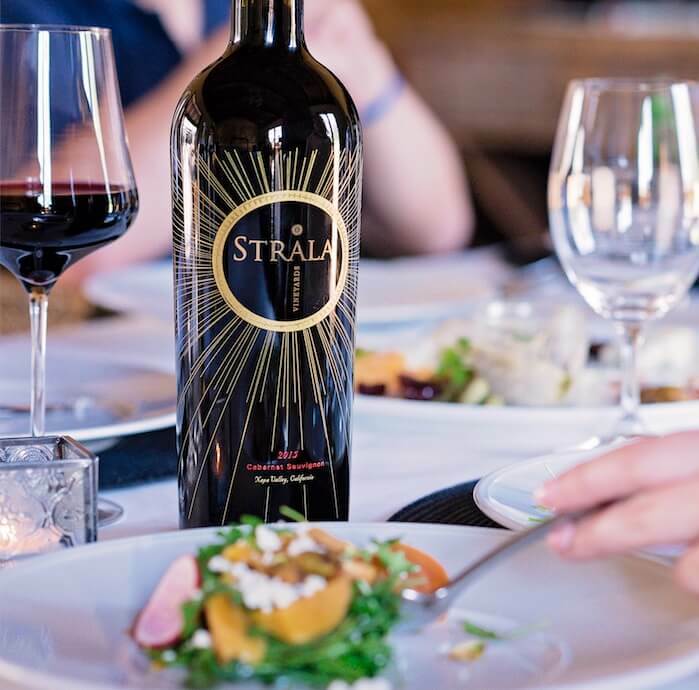 A shared passion for wine and the wine country lifestyle brought Jason and Laura Ray together, a passion to share wine and the wine country lifestyle inspired them to create Stråla Vineyards. 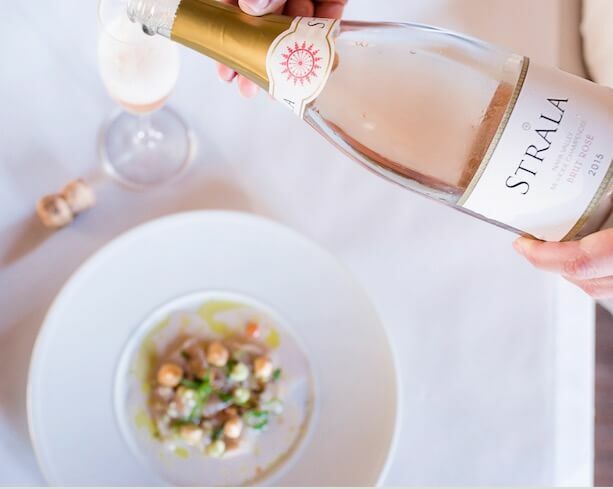 A beautiful combination of fruit from select vineyard locations, attention-to-detail winemaking and the commitment to the highest quality wines is the result. Jason founded Napa Select Vineyard Services, a high-end Vineyard Management company in 2005 after completing his degree in Fruit Science and Viticulture at Cal Poly SLO. 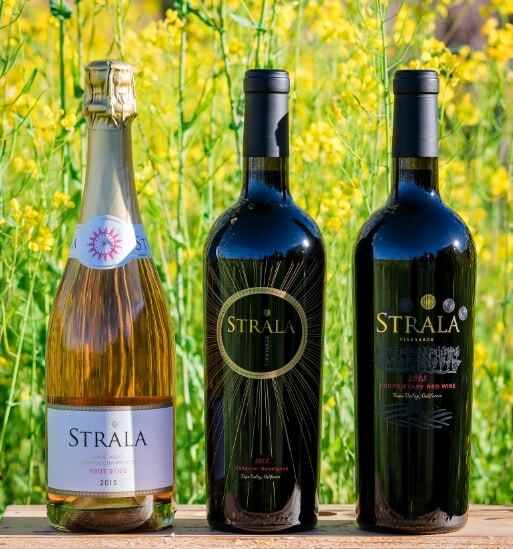 Since then, Jason has been working with vineyard owners in Napa and Sonoma counties to deliver fruit that is expressive of its appellation and picked at optimal ripeness. Jason and Laura have sourced fruit from some of these unique vineyard locations to craft Stråla wines. 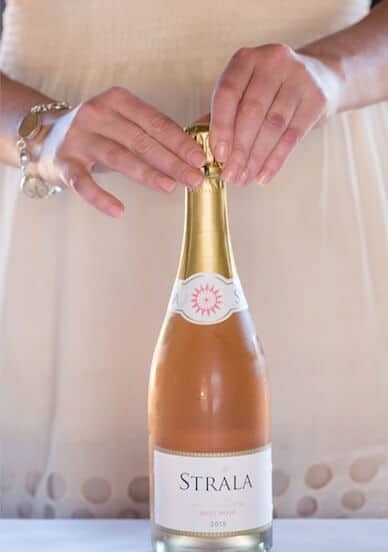 You’ll receive seasonal shipments of our hand-crafted small lot wines plus enjoy wine and merchandise discounts. 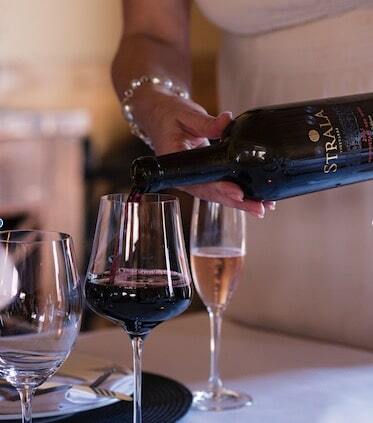 In addition, you will gain access to our Wine Club Concierge with invitations to winery events. 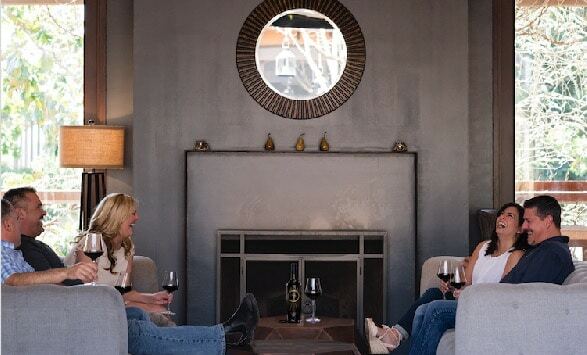 Visiting members can relax in our member-only tasting space, and partake in elevated tasting experiences. Join today!